Abramson Cancer Center is one of the world’s premiere cancer treatment centers, saving countless lives every year. 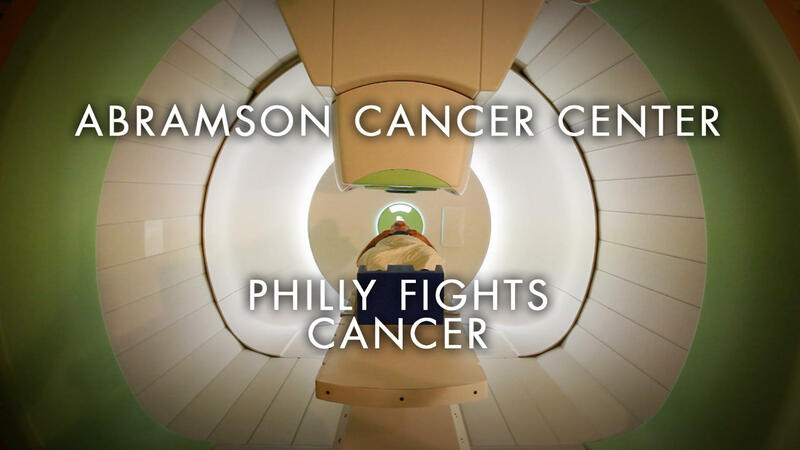 Glass Entertainment Group produced a video for Abramson’s inaugural event, Philly Fights Cancer. This fundraising event raised over $3.5 million dollars and benefited the hospital’s translational research and clinical trials. Behind the scenes, Glass Entertainment documented the brave stories of Abramson’s incredible patients, life-saving doctors and nurses shown to over 1,000 viewers in attendance at this truly awe-inspiring event.